Have an Award winning Design Call Today! 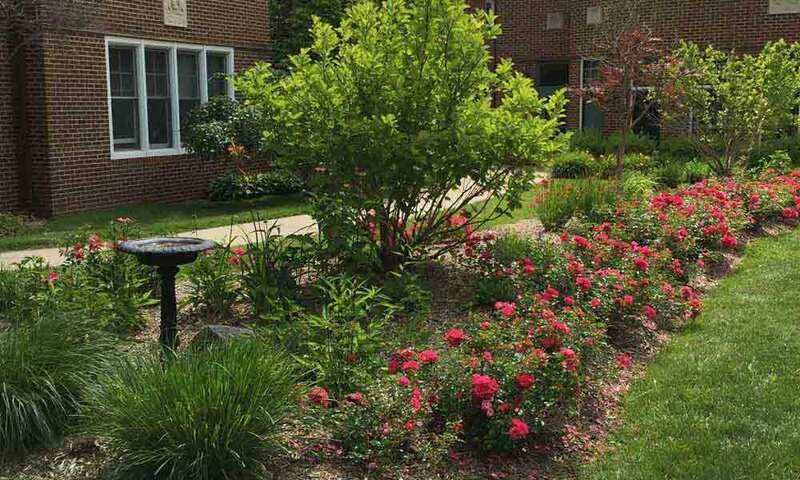 Heritage Irrigation & Landscaping is proud to have served residential and commercial customers throughout Southeast Michigan for over 20 years. 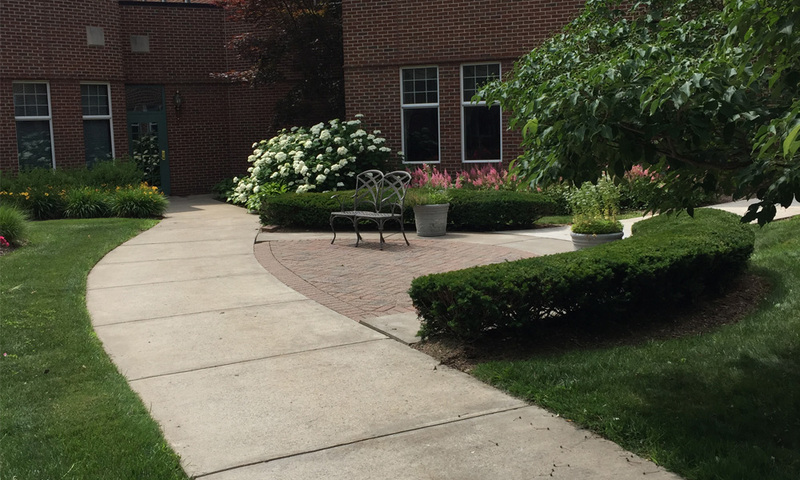 As a family-owned and operated company, our goal is to become a trusted partner in your commercial landscaping projects and their ongoing maintenance so that you can get the most out of your investment. 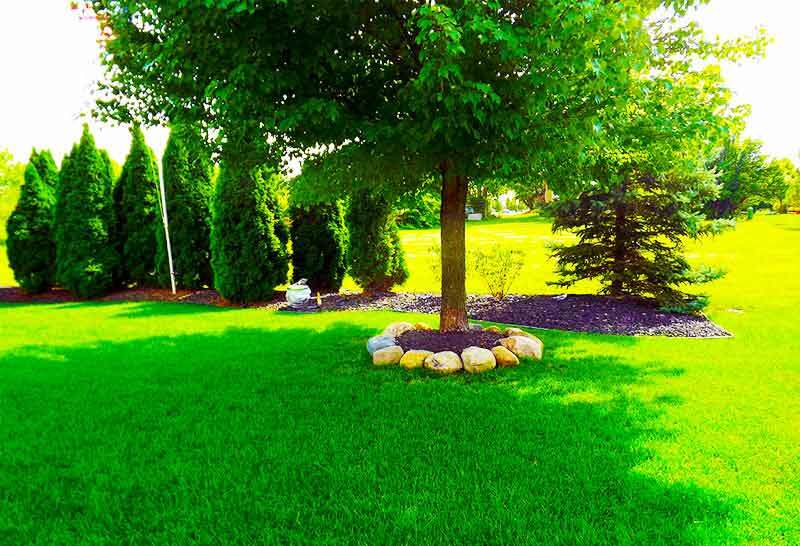 Whether you are looking to improve your personal or commercial property, you can count on Heritage Irrigation & Landscaping to provide you with the direction and expertise you need to turn your ideas into reality. Have a question about our services or want to get a free estimate on your next project? Call us today at 734-727-9929! I would just like to let whomever is in charge that we are very pleased with the recent work done at our home by Bill Rich and his crew of young men. They were the most polite and hard working group we have had work for us in a long time. 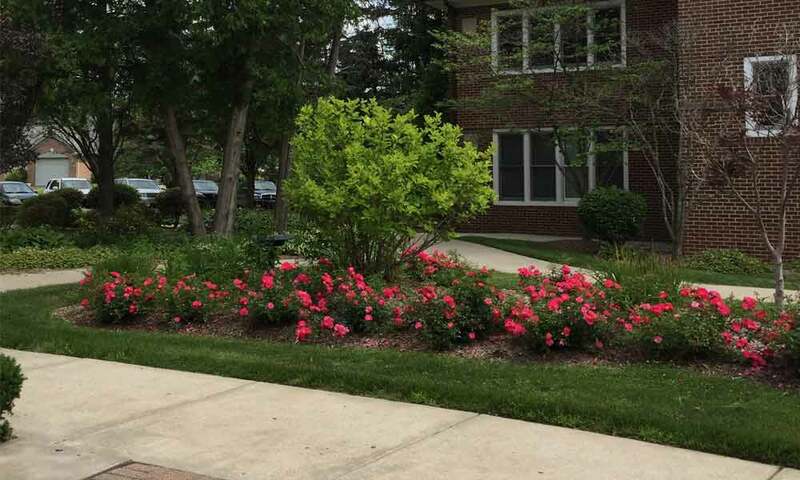 They worked diligently in some of the hottest days we have had here in Mich. We have been complimented by neighbors on how nice the front of our house looks now and we would certainly recommend your company to anyone looking for great landscaping in Westland MI. I hired this company for a major landscaping project. I have used them three times in the past, and I think they stand by their work. They answered all of my questions promptly, and they were always on time when they arrived at my house. They are hard workers, and easy to talk to. We came upon Heritage by default while having a new deck constructed. 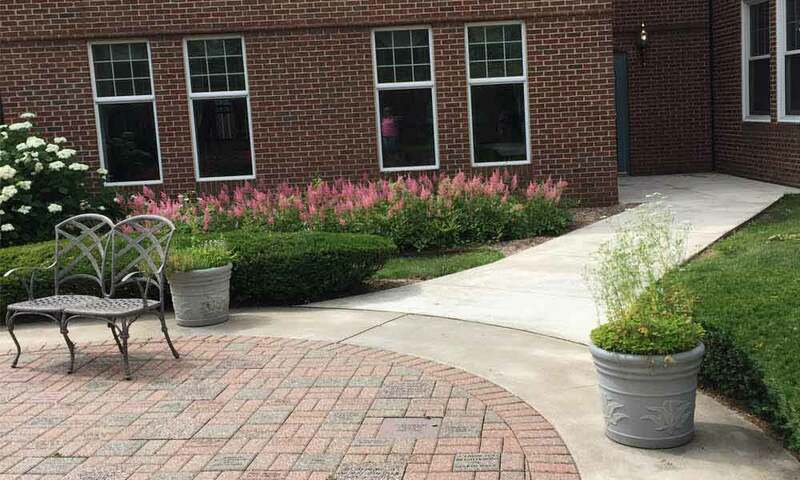 Heritage was sub-contracted the brick & sod work. As the project progressed, we actually had better communication with the Heritage team than our original contractor. Bill & his team were very professional and arrived on the scheduled days as promised. Daily communications as to the progress were given along with continued updates. The work was done nicely and the job site was cleaned up upon completion. Their pricing was very competitive and the quality of their work met our expectations. We would not hesitate to have them return again for future projects. ©2010-2016. Heritage Irrigation & Landscape LLC. All rights reserved.